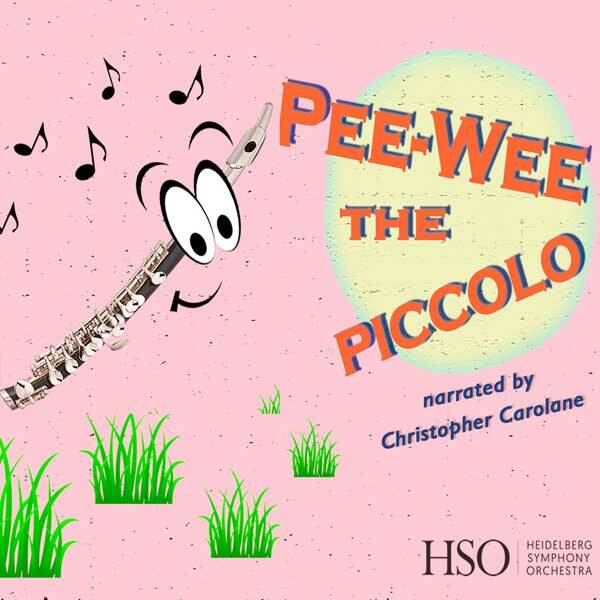 An ever-popular community event, the Heidelberg Symphony Orchestra’s Children’s Concerts have introduced hundreds of young children to all the instruments of the orchestra in a fun afternoon of music and storytelling for the whole family. 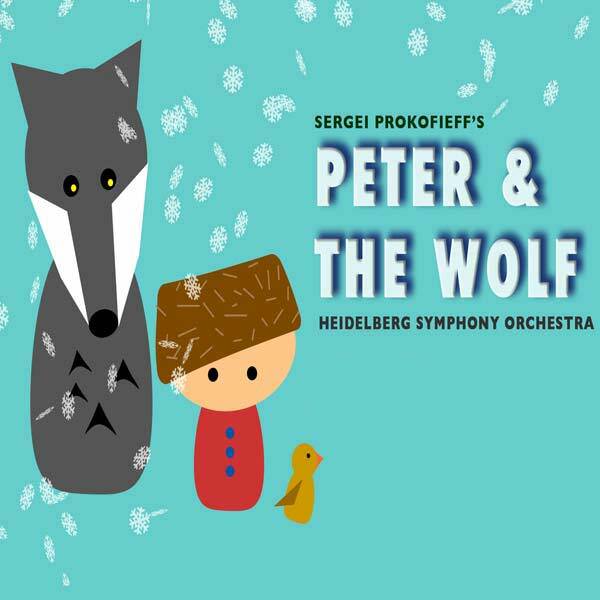 This year’s concerts will include a performance of Prokofieff’s much-loved classic, Peter and The Wolf. All tickets $10.00.